These young men are teenagers from Syria and Afghanistan. 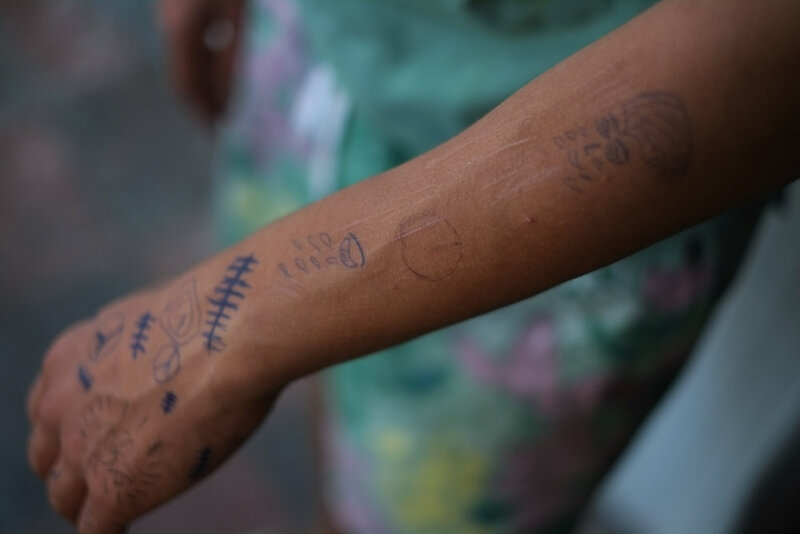 In 2016, they sought asylum in Athens, Greece, to escape almost certain torture, maiming, or death. 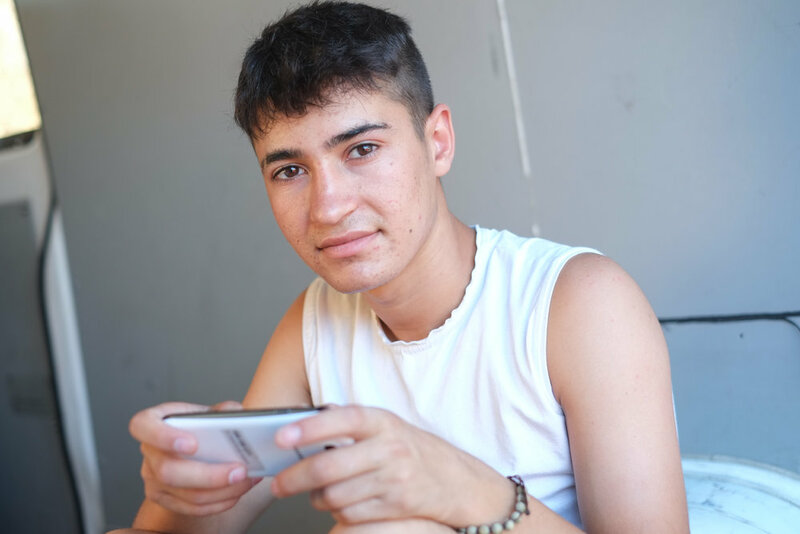 The Greek Asylum Service describes them as ‘unaccompanied minors’ because they came to Europe without their parents. 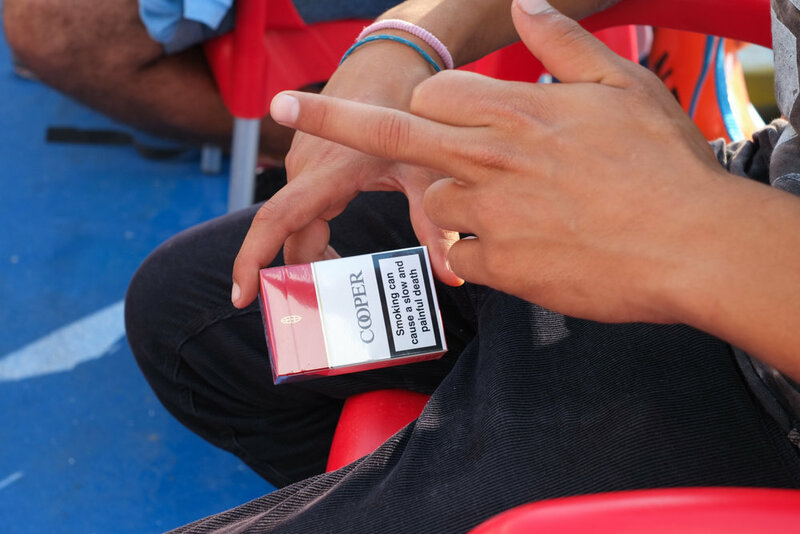 These images are from their first summer in Greece, while they waited for their asylum claims to be processed.